Coffee or tea? It’s the question that divides the nation. For everyone who can’t start their day without a strong cup of Joe, there’s someone who simply can’t get motivated without a cup of tea. No matter which you prefer, people these days are now wondering which is better for your health. Is coffee really worse for you than tea? There’s been a whole lot of evidence out there recently to show that, whichever you love, you’ll be giving your well-being a boost with your morning pick-me-up. 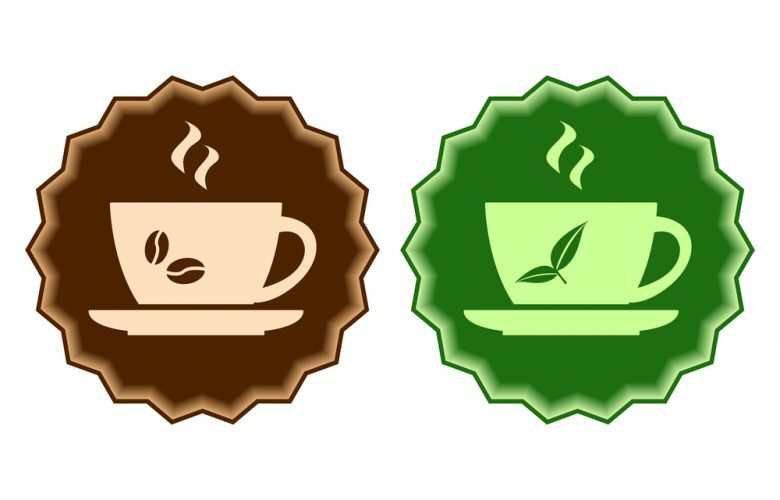 One of the reasons why both coffee and tea are thought to be good for our health is that they are both full of antioxidants. Antioxidants are chemicals which are found in plant based foods. When antioxidants enter our bodies they can protect the healthy tissue from free radicals, or oxidants. With time, these free radicals damage the cells causing diseases like cancer. Antioxidants, meanwhile, can mop up those free radicals, stopping them in their tracks. Tea leaves originate from the Camellia sinensis plant. Depending on how the leaves are processed they will either be a green or black tea however both types contain flavonoids. Green tea is more popular in the East while black tea is more popular in the West. Nevertheless, whichever tea you prefer you are taking in 20 times more antioxidants from flavonoids every day than those who never drink tea. In fact, tea contains so many flavonoids which fight disease that they have just as many as vegetables and fruit. What Illnesses Can Tea Combat? There have been studies carried out on animals which have shown that tea can help to prevent blood clots, reduce cholesterol levels, lower the chances of developing Parkinson’s and Alzheimer’s Diseases, combat allergies and inflammation. Both green and black tea are thought to have the potential to reduce the incidences of ovarian cancer while green tea may help to stave off breast cancer and reduce the chances of developing heart disease. Since tea has so many benefits you might think that you should switch your Java to Earl Grey, however that’s no necessarily the case. For the millions of people who are addicted to the brown stuff there’s no need to worry since coffee is the top antioxidant source in the average American’s diet. 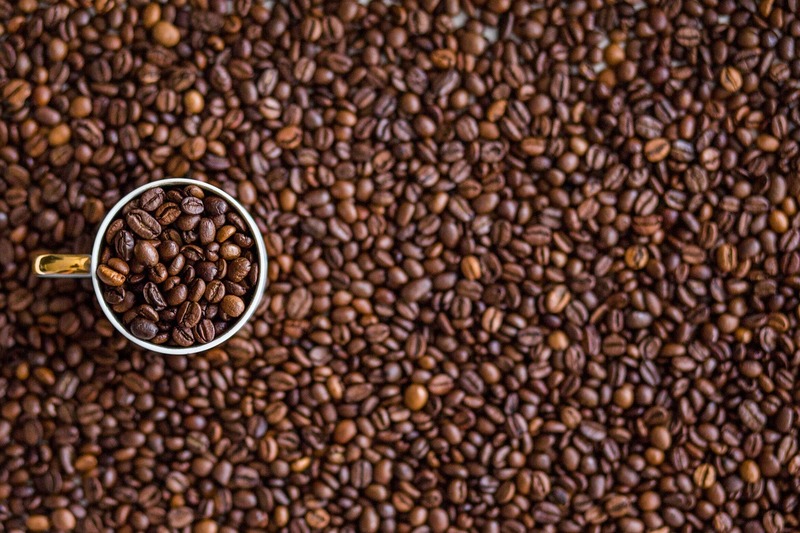 Containing antioxidants like chlorogenic acid and quinines, it is also a source of trigonelline which is an anti-bacterial compound which produces the beautiful aroma of coffee. Coffee can reduce the incidences of colon and liver cancer, Type 2 diabetes, gout and Parkinson’s disease according to recent research. What About The Caffeine Content? Both tea and coffee contain caffeine, and this worries some people, especially those with hypertension. The amount of caffeine in tea and coffee depends on the size of the serving and the way in which the beverage is made. On average an 8oz brewed coffee contains about 85mg of caffeine while a cup of tea contains around 40mg of caffeine. Although caffeine is ideal for stimulating your nervous system and brain, too much of it could cause your blood pressure to rise and cause insomnia. It’s therefore best to avoid coffee and tea at night. Are Coffee And Tea Calorie-Free? While tea and coffee are both free of calories, it’s important to remember that the milk, sugar, syrups and cream that you add are full of calories. If you add 2 teaspoons of sugar and a tablespoon of cream to your coffee you’re adding up to 6g of fat and 80 calories. If you then add some sugary syrup and whipped cream, the calories really start to mount up. If you’re worried about weight gain, you should try drinking your hot beverage without milk and sugar. Since scientists still can’t say for definite which is better, coffee or tea, it’s up to you which you prefer. In fact, why not have both during your day then you can benefit from all the antioxidants? If you’ve decided that coffee is the perfect morning drink for you, head over to this website and find out everything you need to know about choosing the right coffee maker for you.